Pant made his Test debut at Trent Bridge. 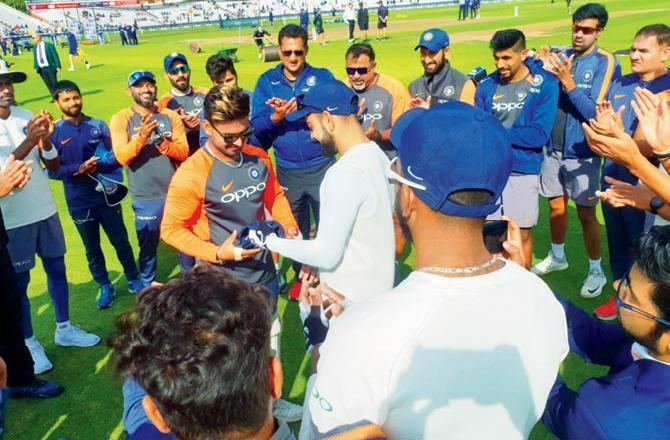 For Rishabh Pant's coach Tarak Sinha, the former getting the India Test cap meant that life for him has completed a full circle. The young 20 year old showed patience and maturity in his very first Test innings. Pant then went on to join a league of wicketkeepers for India who have taken five catches in their very first Test. He may have produced 11 Test cricketers prior to Pant but Sinha's circle was not complete yet. 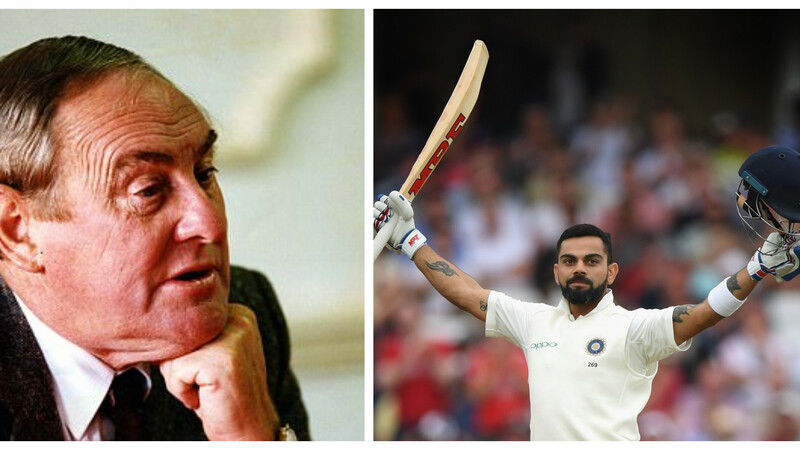 A man who has spent a lifetime in honing cricketers at the famed Sonnet Club couldn't have been any happier knowing his ways have stayed relevant to this date. Over the last four decades, Sonnet Club has become the nursery and the base of Delhi cricket. From Surinder Khanna to Manoj Prabhakar to Ashish Nehra to Pant, the club has stood the test of time. "There are a lot of differences between the players who came to me in the 80s and the ones who have been coming over the last decade," Sinha tells TOI as he recounts his life as a coach. "The players in the 80s and 90s were very sincere. They wanted to play cricket. 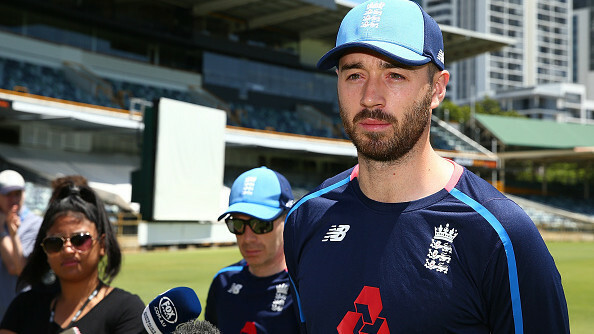 Now you have to keep motivating them to keep coming back to the ground," he adds. Sinha also reasons his sense of satisfaction after Pant's success. "This boy is very special to me. 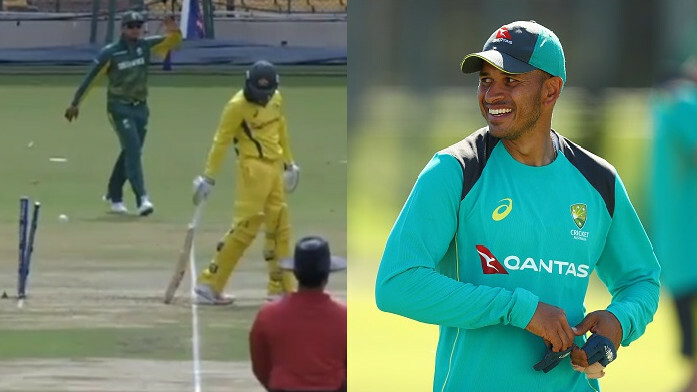 Now that he is also seen as a potentially good Test cricketer, I feel good that I could keep up with the changing times. I prefer the conventional ways of cricket. But I had to understand that these boys need to play IPL as well." Then he adds: "I am not a highly qualified coach. I have just observed the game closely. And I am fortunate I have got wards like Prabhakar, Nehra, Sanjeev Sharma, Aakash Chopra and now Rishabh. They have always come back to me even as they played the highest level of cricket." Sinha also went onto mention regarding Shikhar Dhawan who was one of the products from his training grounds. That Dhawan is performing with immense success at the highest level gives Sinhs a great sense of joy and pleasure. With Sinha aging, the mantle is now being shouldered by former Delhi cricketer Davendra Sharma. "I have spent all my life at Sonnet. Tarak sir has only talked about how a talent could reach its true potential. Rishabh is the first boy who I have groomed and I have always kept Tarak sir in the loop. Sir has been flexible and understood the needs of young boys of this day and age," an emotional Sharma reckoned.